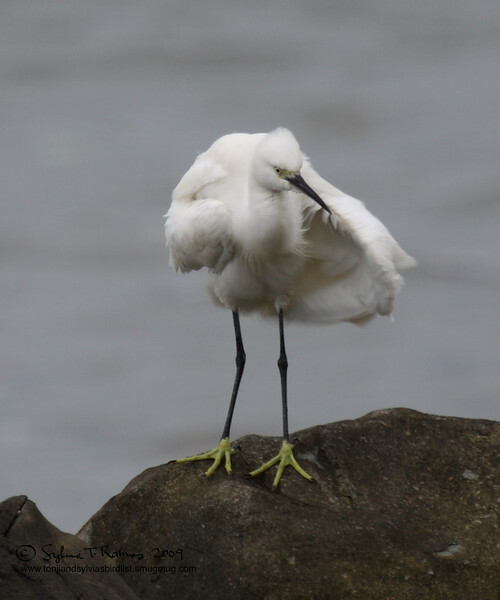 The smallest Egret found in the Philippines it is very common and can be found all over. It is easy to identify due to the yellow feet. Bill is long and slender.